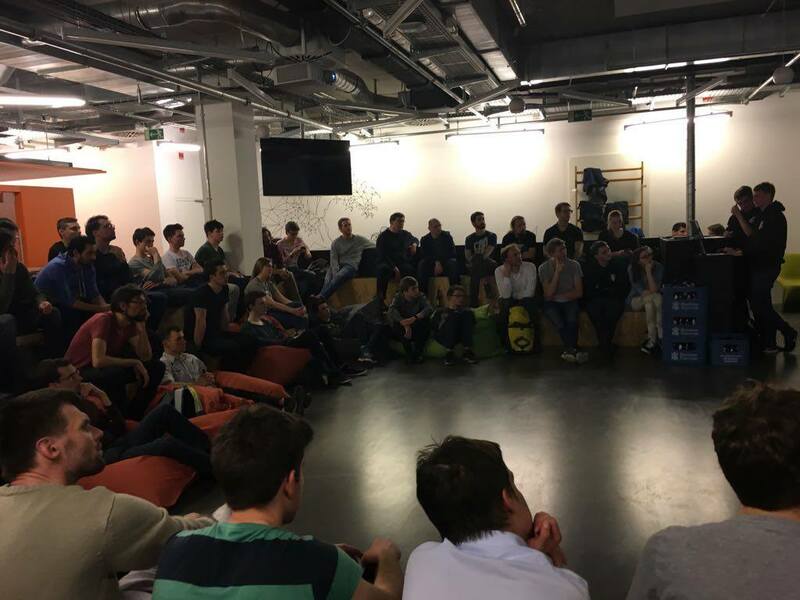 TUM and Wayra Deutschland hosted an artificial intelligence meetup, focusing on A.I.’s usage in the modern world. Topics included A.I. Chatbots, how to implement common A.I. frameworks into modern applications, and usage of machine learning techniques. 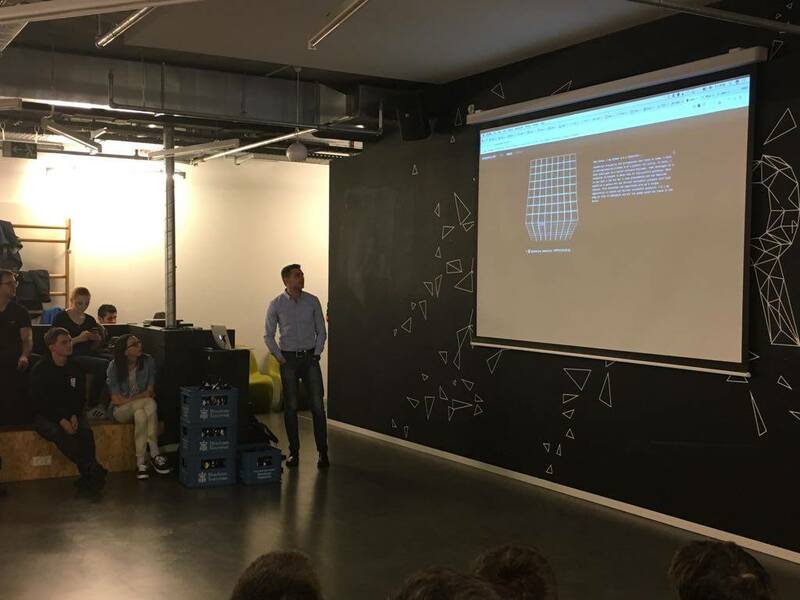 The main speakers were Fabian Beringer, Co-Founder of eBot-7 and one of the leading developers of custom Chatbots, Albert Stepanyan CTO of Allianz X and CEO of Develandoo, as well as, Christian Dallago and Yannick Mahlich from TUM. All of the speakers were experts on implementing bots using the Microsoft Bot Framework and cognitive services like IBM Watson. 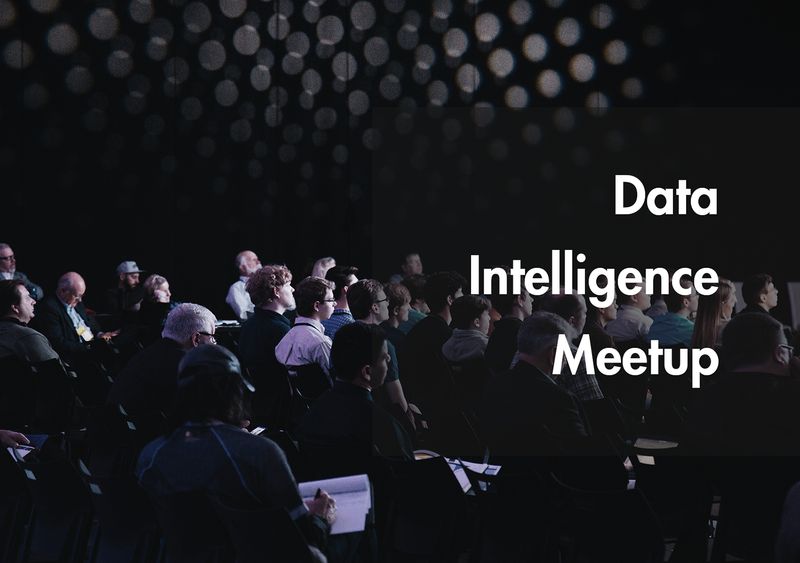 They shared their wide ranging experience and knowledge in the area of Artificial Intelligence and Machine Learning within various industries. Stepanyan presented three topics: Mobility, Predictive Analytics, and Cyber Security. All features of A.I. 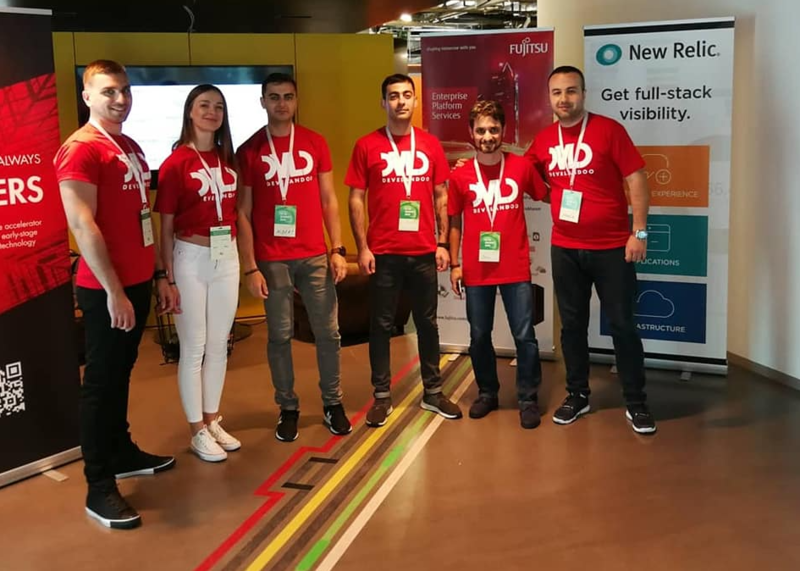 represented by Develandoo were fundamental points from successful start-ups and research projects developed within the Develandoo labs. 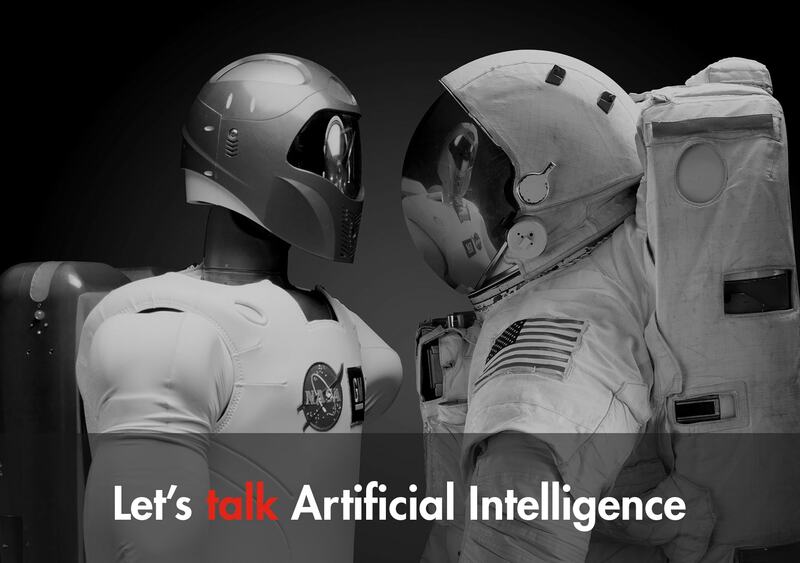 The areas of interest are neural networks, prediction modelling and machine learning. The key project being developed is a B2B online marketing platform, AdTopus, which helps marketers launch, configure, and predict the performance of a campaign with high accuracy, including the human factor, performance analytics, and identifying the ideal customer. Cybersecurity comprises of an automated cyber risk assessment and prediction platform which analyzes the human factor and the effect of social engineering on the assessed company. The event found its closure in a networking session accompanied with fresh snacks and proper Bavarian Beer, where participants and speakers had an opportunity to share their contacts.